New York has always been the epicenter of Fashion besides Paris. When you think of any fashion show or any fashion magazine like Vogue you think of New York. Why all of a sudden major brands like Altuzarra. Proenza Schouler. Rodarte. Thom Browne. Four of America’s most creative fashion brands have departed for Paris, leaving gaping holes in this season’s New York Fashion Week calendar, with more moves still rumored. In leaving New York for Paris, Joseph Altuzarra, Thom Browne, Rodarte’s Mulleavy sisters, and Proenza’s Jack McCollough and Lazaro Hernandez are saying, in essence, that their collections belong not to America, but to a certain kind of fashion conversation at which Paris particularly excels. 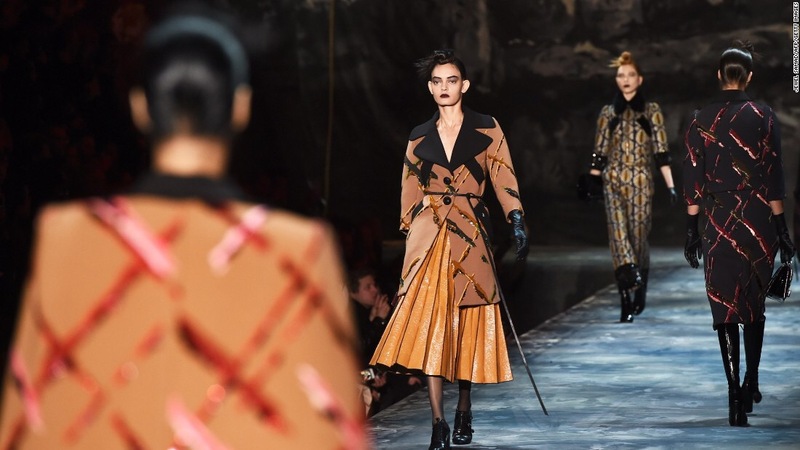 Luxury fashion with an editorial focus: That’s Paris Fashion Week’s stock-in-trade, and if you’re trying to reach the greatest number of editors and buyers who are looking for that and only that, then Paris is the place to be. Now in order for New York Fashion Week to become desirable again they need to find a new identity that separates itself from the competition, Something that makes the brands and designers enthusiastic about presenting their collections at NYFW. New York is the rightful home of any brand that specializes in streetwear—a genre that deserves its own conversation, with its own sense of prestige. It’s fitting that Helmut Lang is returning to the New York Fashion Week calendar this season with a special project by Hood By Air designer Shayne Oliver; Lang, after all, essentially invented the category of high-end, forward-thinking streetwear, and in 1998, he moved his show from Paris to New York in part because he believed this city was the place where his work made the most sense. 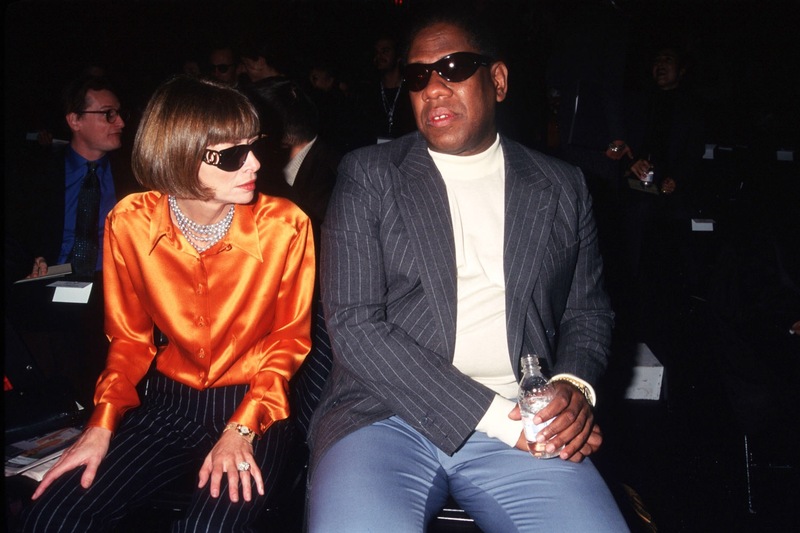 But if New York is going to stage another comeback fashion-wise, the industry’s stakeholders must correctly assess the current state of affairs. 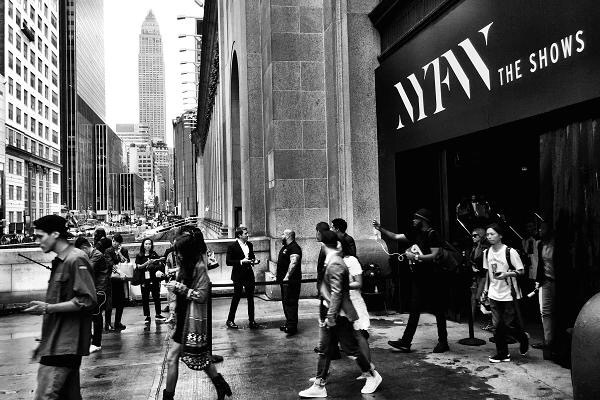 The NYFW calendar has always been overcrowded. The collections shown here have long stressed retail-friendliness over directionality. And whatever the deficits of Manhattan’s venues, whether Skylight Clarkson Square or the umpteen pop-up locations all over town, it’s worth pointing out that London, Milan, and Paris aren’t exactly short of frustrations and inconveniences where show-hopping is concerned. 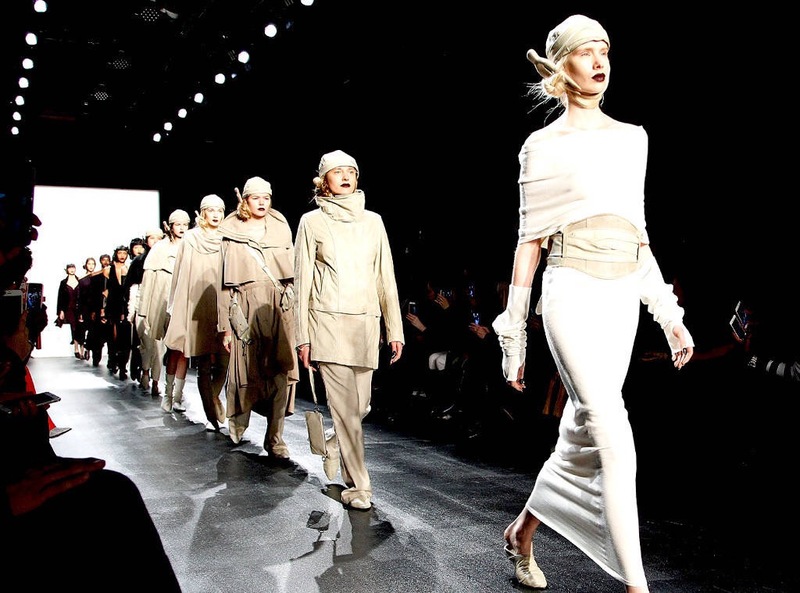 New York Fashion Week can generate its own distinctive fashion buzz if we commit to owning a certain conversation. It’s not that nothing else about NYFW needs to change, but the first thing on the agenda is to take pride in the stuff this city does best. Previous Post Kitten Heels Are Making a Comback. Next Post The Eccentric Runway of Alexander McQueen.